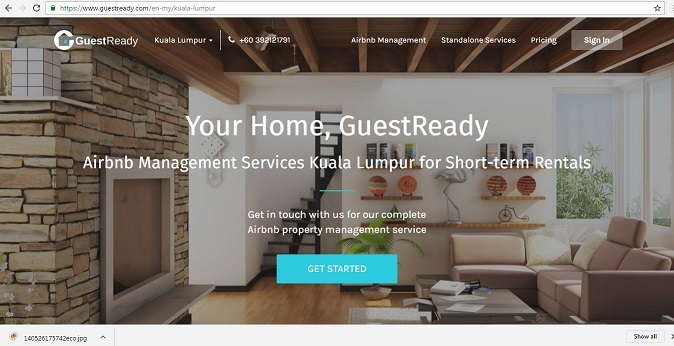 Kuala Lumpur, whose Little India or Brickfields is third on Airbnb’s 2016 list of top neighbourhoods to stay and play, is among the six global cities including London, Paris, Amsterdam, Singapore and Hong Kong to have access to management service for Airbnb hosts. What this means is that landlords who balk at the hassles of short-term renting can now look to newly launched GuestReady.com for help to manage their property. 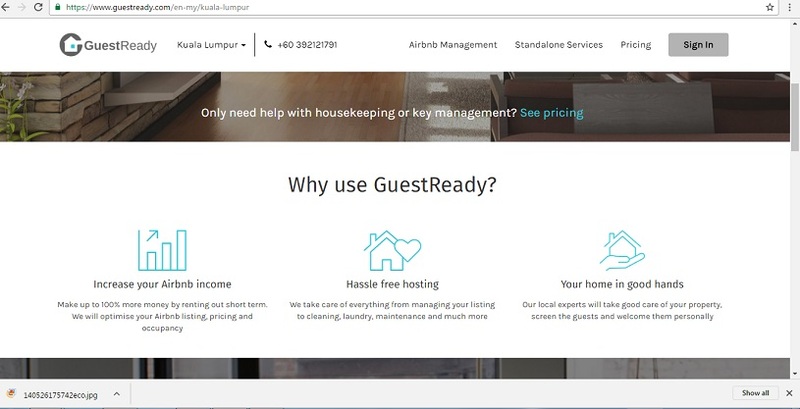 Aimed at real estate investors as well as Airbnb and HomeAway hosts, GuestReady provides a range of host services like laundry, cleaning, and check-in and check-out of guests. More importantly, it manages entire properties including guest communication, maintaining listings on multiple short-term rental sites, and ensuring the property generates the maximum possible yield. According to Global Property Guide, a real estate research and listings website, GuestReady is expected to roll out to more cities across the world. Airbnb (an online marketplace that enables people to list, find and rent vacation homes for a processing fee) and similar websites are favoured by leisure travellers. However, the short-term rental platform is also becoming increasingly popular among business travellers looking for an alternative to long-term stays at hotels or serviced apartments, said GuestReady’s London-based chief executive officer Alexander Limpert. He said as the short-term rental industry is maturing, there is a need for more efficiency, professionalism and standardisation. Especially with business travellers, the property and any service related to a stay need to be of immaculate quality. For non-professional hosts, this is hard to achieve, which is where GuestReady steps in. Limpert added that the startup’s backer, Swiss Founders Fund, sees big potential in the growing and maturing short-term rental market. According to Swiss Founders Fund, living and work patterns are becoming ever more mobile and the 12-month rental agreement or a room in a hotel is often not an adequate solution anymore for today’s business travellers, digital nomads and city hoppers. Short-term rentals offer a great alternative for these audiences. It considers GuestReady a missing link in the industry, enabling more property owners to become hosts.